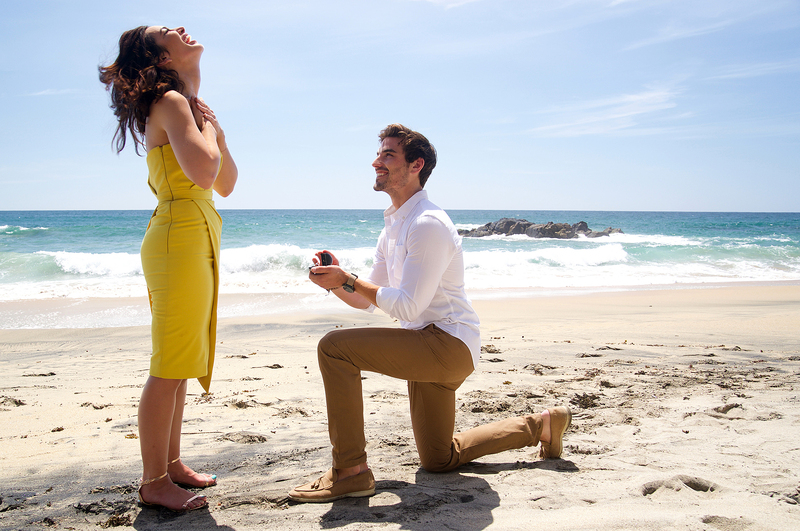 Before we could breakdown the juiciest Bachelorette episode of the season, I had to give Ben all the details on Jared and my engagement in Paradise. I tell him about how sneaky my friends and family are for misleading me after Jared asked for my dad’s permission to propose. Shawn Booth joins us for the first time in studio. He discusses his new fitness app and gives me advice on how to have the happiest Bachelor engagement. Fresh off the airing of his two-on-one date, Ben and I grill David about his dark obsession with Jordan, the desire he has for fighting with the model, and just how he fell off the bunk bed. David tells us the extent of his injuries. They were way worse than we thought! Ben makes fun of David for all his self describing/complimenting. During the last segment of episode 5 (season 6), we have the latest Bachelor to become a father on the podcast to share his joy.